Our Board of Directors deals with the governance and overall direction ofprefabAUS. They all volunteer their time to the organisation and are passionate about the role that prefabricated building technologies play in the future of our built environment. The Board currently comprises the individuals listed below. Our CEO is responsible for the day to day control and management ofprefabAUS and reports to the Board. 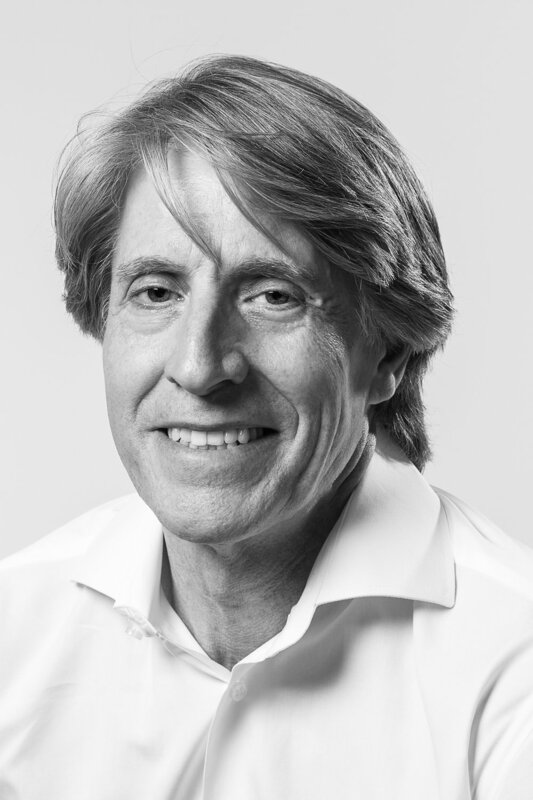 Damien Crough is our Board Chair and is a founding Director, and sees strong opportunities for the industry to set itself apart by providing low waste, high quality, sustainable and design led alternatives. 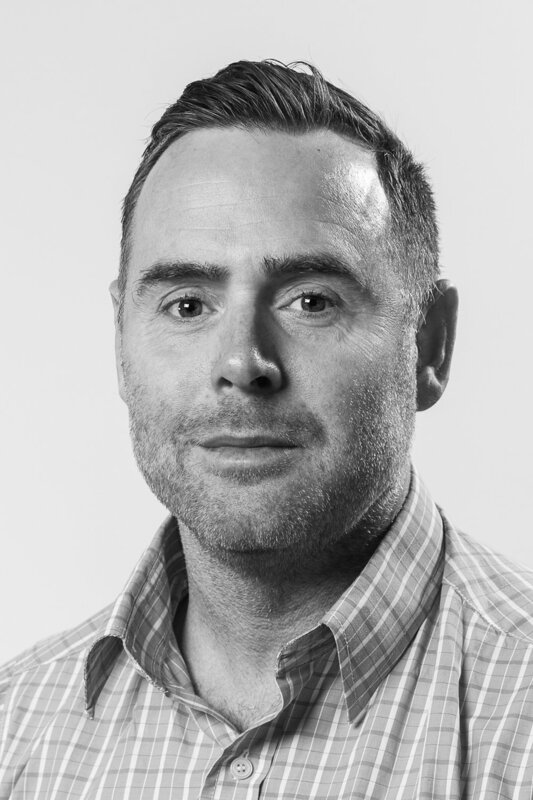 Now Managing Director of Advanced Offsite Group, he was previously Business Development Manager at Hickory Group, Damien has been involved a range of medium to high density modular housing projects. He also understands the importance of research and development collaborations following the participation of Unitised Building (UB) in a number of projects with the University of Melbourne exploring issues such as advanced manufacturing technologies and embodied energy. 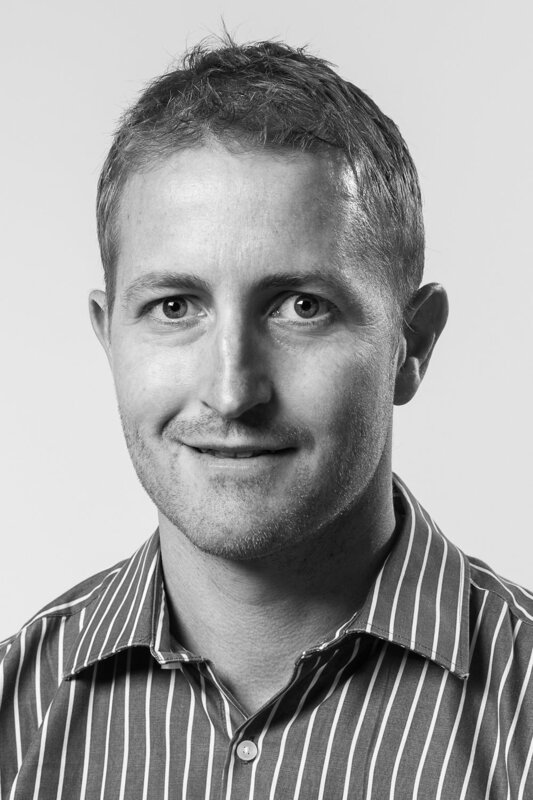 Josh Chaplin is Sales Manager for Modular Building Systems, an off-site construction company based in Sydney. Josh has been in the modular building industry for over 14 years specialising in permanent and semi-permanent modular building construction projects. 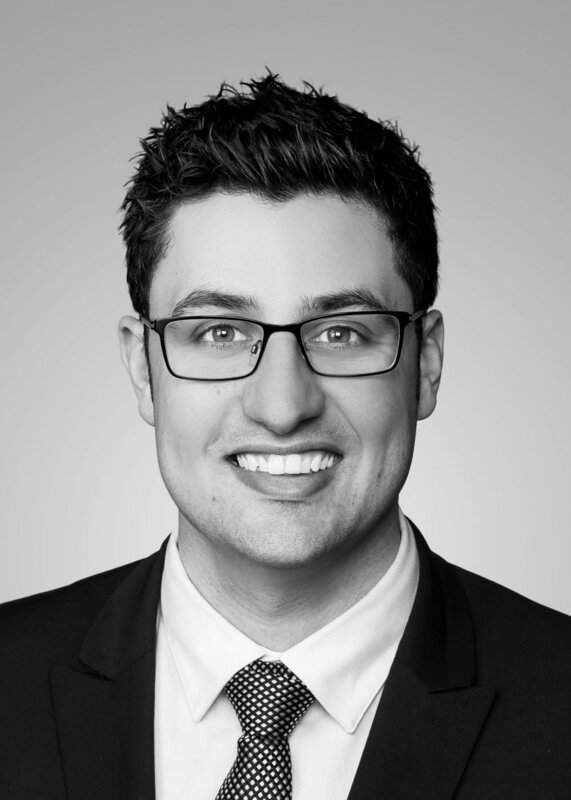 Josh has extensive knowledge with the off-site construction techniques from previous roles held including Procurement, Production Management, Project Management and Sales. Experienced in all sectors of the commercial modular building market including education, government, mining and resources, accommodation and health and aged care, Josh looks forward to the continued growth of the modular building industry in Australia. Dale Clark is the General Manager for supply chain and delivery for Stockland with an annual spend of over $1.4B across a diverse project portfolio. He commenced his career in Engineering as a cadet for BHP Steel working in manufacturing engineering for various firms for many years. Dale transitioned into construction and project management with top tier contractors like Lendlease and Baulderstone and was also the Director for Major Projects for Macquarie University. Dale has led award winning supply chain and sustainability initiatives and is a champion of industry capacity building. Dale hopes his eclectic and extensive experience will afford value to the PrefabAus Board and the prefabrication and modular construction sector, and has a keen strategic interest in the role the sector can play in housing affordability. Rob Colquhoun is one of our founding Directors. He is also a Director of two prefabrication companies which operate Australia wide: Prebuilt which provides design-led prefab homes, and Precom which focuses on commercial solutions to corporate clients. An engineer by training, Rob has extensive experience in development management, manufacturing and corporate governance, in addition to his passion for quality building prefabrication. Joyce Ferng is an Associate Director at AECOM and currently leading the ANZ modular initiatives within the organisation. 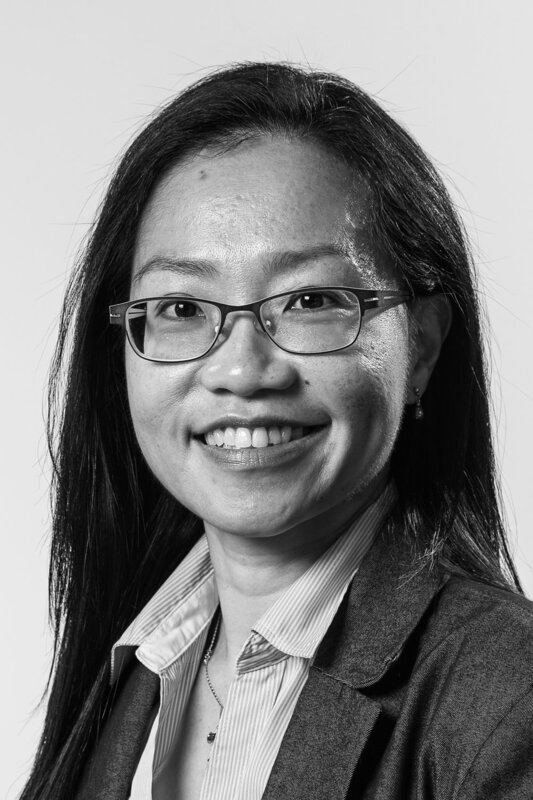 She has 20 years of international experience as a chartered structural engineer and has delivered structurally complex and challenging projects in Singapore, UK and Australia. Joyce develop a passion for prefabrication construction, and gained extensive modular construction and management experiences during her role as a modular Senior Design Manager. She is a great prefabrication advocate and believes that systemisation technology is the future of our construction industry. Joyce is also currently involve in various modular research initiatives with the universities. John Lucchetti is the Hydraulics Section Manager in the Melbourne office of Wood & Grieve Engineers. John has a particular focus on the modular and prefabricated construction field and is always focused on opportunities to improve technology and construction methodology in this area through the continued delivery of numerous projects. He is also a member of the Modular Construction Codes Board. Bill McCorkell is Director and owner of Victorian-based prefabricated modular architecture and construction firm ArchiBlox. Bill is committed to producing sustainable homes that combine innovative architecture with prefabrication and new technologies. 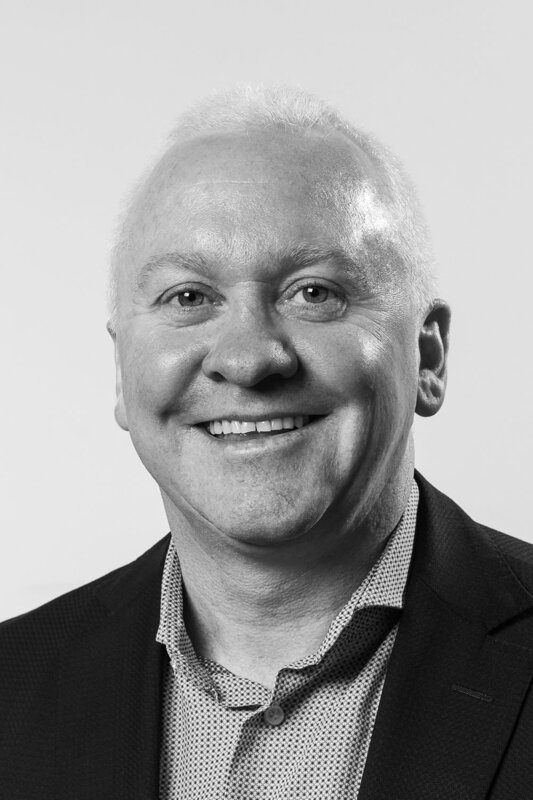 Prior to founding ArchiBlox, Bill was Director of Melbourne firm Techne Architecture + Interior Design, and before that he was Director of McCorkell Constructions which has built numerous award-winning projects including the iconic St Kilda Pier redevelopment and the Wheeler Centre at the State Library of Victoria. 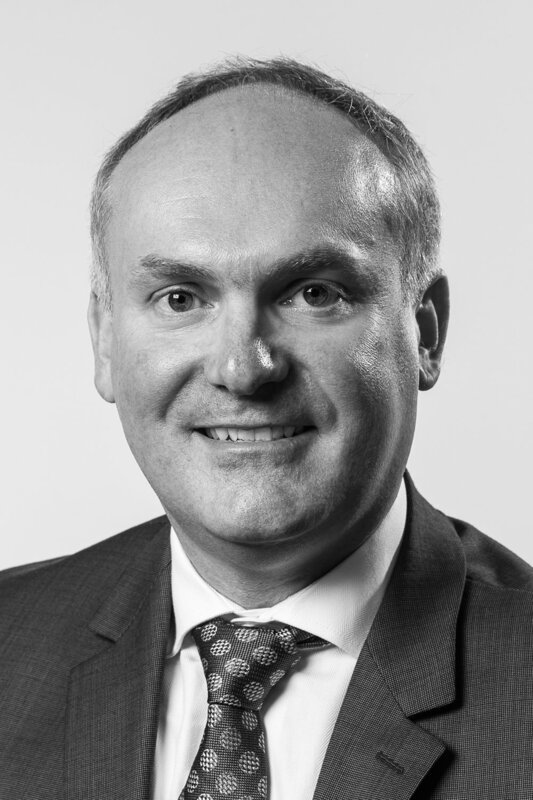 Jarrod Waring is the Chief Executive Officer of Fleetwood who are the largest manufacturer and end to end supplier of modular accommodation solutions to the Education and Affordable Housing sectors in Australia. Over the past 20 years Jarrod has held a number of senior management roles in both the Public and Private sectors in Australia and overseas with extensive experience in pre-fab manufacturing and market development. 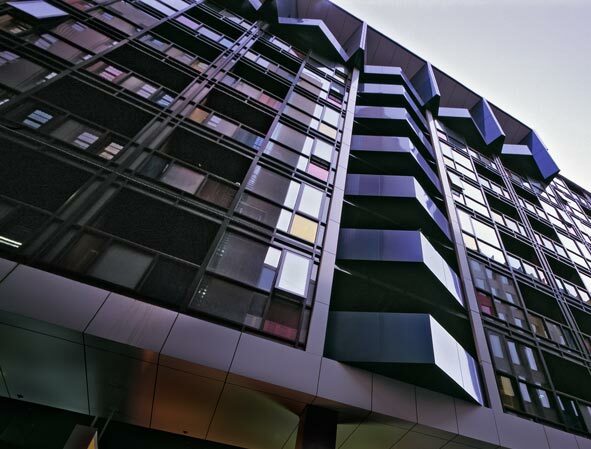 Jarrod is also an Executive member of the MBIAA (Modular Building Industry Association Australia) who seek to influence building code and regulation reform and their application to modular buildings. 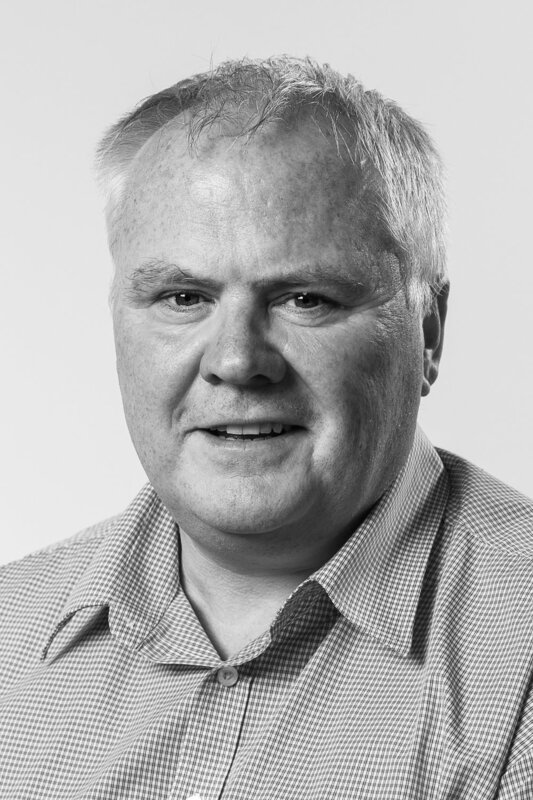 Lance Worrall is Director, Industrial Transformation, for the national Innovative Manufacturing Cooperative Research Centre (IMCRC), supporting the uptake of new technologies, new business models and global niche opportunities. Lance has for decades worked in industry and economic development, having led on major economic projects (manufacturing, resources, defence etc.) as Principal Policy Adviser to SA Premier Mike Rann from 2002 - 2008, and later as Deputy Chief Executive and Chief Executive of the state’s industry development agencies. Lance is passionate about developing knowledge-intensive industries and innovation, and will work with PrefabAUS to maximize the capture of new opportunities by a wide range of Australian businesses, linking to the growth of our strong emerging prefab sector. 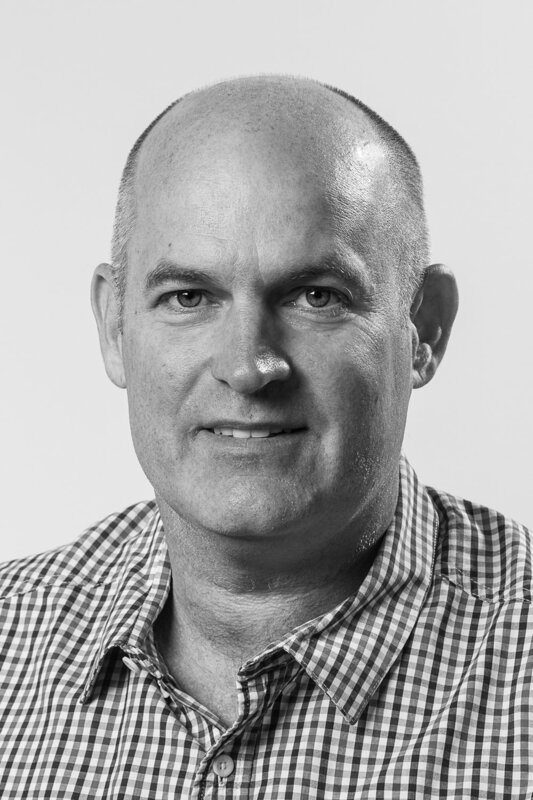 Warren McGregor joined PrefabAUS as CEO in February 2015. Warren has a diverse professional background, but predominantly management consulting both in Australia and 10 years in South-East Asia, across many industries including financial services, new business ventures and with a property focus for the past 10 years. Most recently Warren has been consulting with Thinc Projects, including examining the advances being made in the prefabrication space. His interest in prefabrication dates back more than five years when considering modular options for an apartment development. Brooke Adams is the most recent addition to the prefabAUS team. Joining in May 2017, Brooke brings over 15 years' experience and a Bachelor’s Degree in event management to her role as National Events Executive. 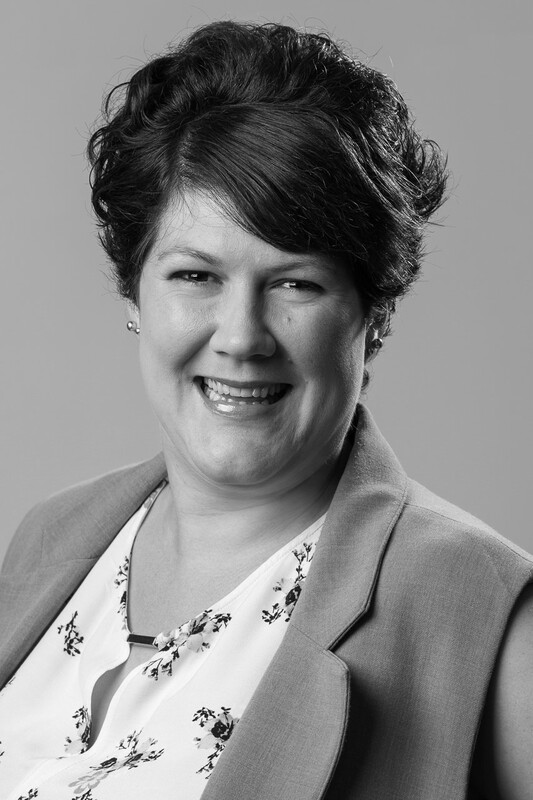 Having worked with several high-profile organisations, including Property Council of Australia and The Smith Family, Brooke has experience coordinating a diverse range of national and international events. Brooke passionate about creating a vibrant, engaging events program for prefabAUS members, bringing the prefabrication community together, and helping propel the industry forward. Brooke may be contacted on brooke.adams@prefabaus.org.au or mobile +61 (0) 466 247 724.